and how the contractor will minimize lead hazards during the work. copy of their training certificate. home, child care facility or school. and speak to each personally. • Share the results of any previous lead tests with the contractor. spreading that dust to other areas of the home. that it was cleaned adequately, and re-clean it if necessary. This is a great list to ask your contractor and also a good list to be educated whether you are a tenant or property owner. 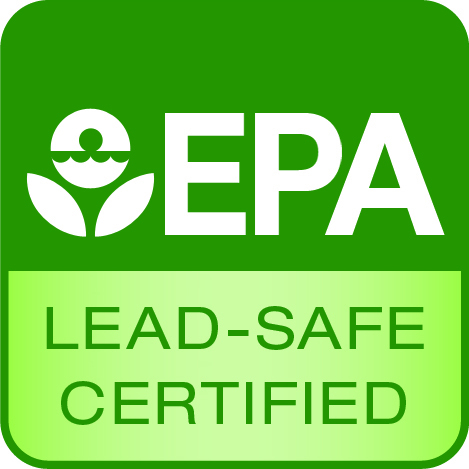 Alliance Environmental is a certified lead-removal contractor. We follow strict procedures to minimize, control and contain the lead dust created by the removal process.Our team is trained in lead safe work practices of proper containment and removal, thorough site decontamination, and lawful disposal.